Social media is a ubiquitous commodity these days. You can see everyone from a 70-year-old person to a high school student using it anywhere and everywhere. 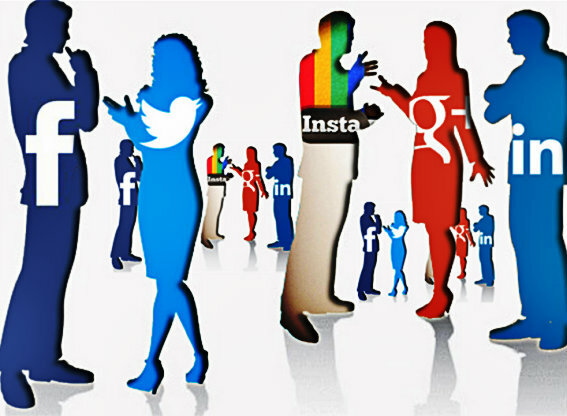 The popularity, easy access and its mass appeal are the reasons behind social media being widely used across the world by individuals, businesses, and political parties. The new features added to it regularly make it more interesting for the users. 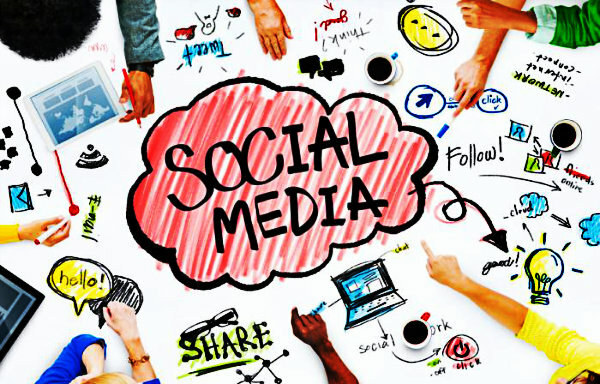 Social media, however, not only means Facebook and Twitter, but also a wide array of other new applications added to the online communications channels. It has expanded to photo-sharing sites like Instagram, Flickr, and professional sites like Linkedin. In the light of this, there are many vibrant job opportunities on the social media all thanks to the mushrooming start-ups in several sectors. Social Media Managers, Public Relation Managers, Event Planners, Advertising Managers, Media Planners, Website Blogger and many more such new job profiles that have come onto the social media horizon, thus fanning the interests of youngsters. This brings into the picture, things to keep in mind and the parameters to consider while applying for any job profile in the social media job market. The applicant would do well by finding out more about the organization and its history before appearing for an interview. Looking up the Internet about the company, its past work and campaigns, the response it garnered, its clients, etc. will help the applicant in facing questions if posed by interviewers. Employers appreciate a brief research done by the applicant about their organization. So, it becomes necessary for the applicant to do his homework well. Have clarity about the job profile beforehand. You do not want to work in an organization, where you perhaps could be a misfit because of personality clashes. For instance, if the job is of client servicing, and you do not fit the profile being an introvert, you are in for a lot of disappointment. To avoid frustration in the future, it is better to look or to be precise, study before you apply! 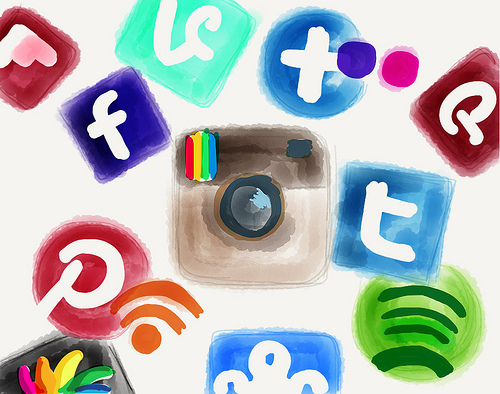 A social media job demands not only the conventional attributes and requirements, but also something more. Having the requisite skills and academic degrees isn’t enough today. Being able to juggle multiple roles for the organization makes you a more viable option as a potential candidate for the job. In the same vein, having skill sets suitable for the job, is important. Being a good communicator, having excellent negotiation skills, a creative mind, and an over-all enthusiastic personality will help you to stand out from others. Tip: Having all such skills could help you land the job as the PR manager, advertising executive or client servicing executive. It is not just important to know how to handle a Linkedin or a Facebook page. Likewise, just knowing to make status updates, tweeting or re-posting is not enough. Knowing technical details is very important. Just scratching the surface like every other common user is a big no-no. 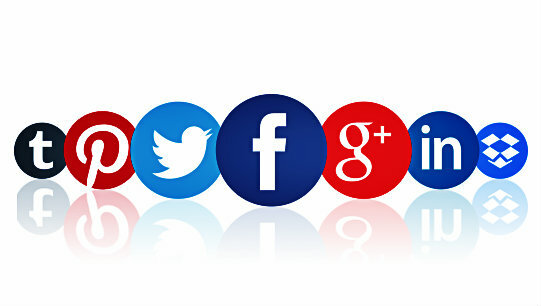 But it is important to know the basics of the tools made available on social media. For instance, it is important to know how to garner more re-tweets on Twitter, how to use the other social media platforms for publicity through HTML linking, managing feedback, etc. 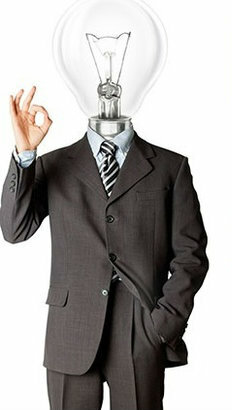 Tip: Having the technical know-how may help you to get a position of a social media strategist. The ability to generate unique, catchy and attractive content for garnering more hits and visits stands very important for any organization. Nobody wants to visit a run-of-the-mill website for any of their requirements, be it even for something as trivial as shopping for groceries or checking out artwork online. The ability to create powerful visuals with maximum recall value helps in accelerating the views and hits on the page. Your creative juices certainly need to be flowing for this. The job applicant needs to be having loads of creativity to generate visuals that include images, infographics, videos, illustrations and information in an interesting way. 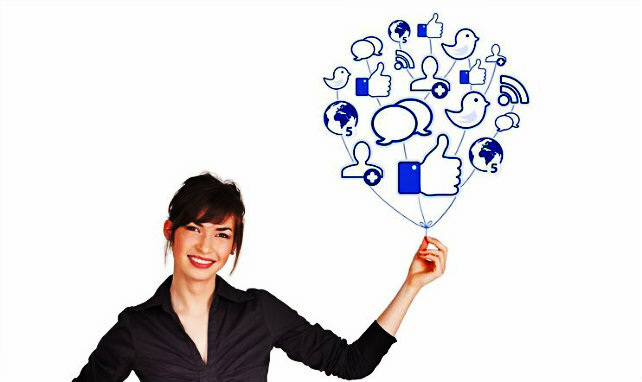 Social media is a powerful tool to drive business growth. Tip: The ability to generate creative and memorable visuals can fetch you a web designer, or a social media writer position. As mentioned before, it’s not enough to have a Facebook account. It is important that you know how to create wonderful Facebook pages of your organization. Giving maximum information to the visitors through the use of brief and short content is what matters in today’s world of instant gratification. Effective customer engagement, solving their queries, fulfilling their requirements and trying to get repeat customers is one advantage the social media affords to modern businesses. Also, it is important to target the correct social media website. For instance, Facebook will give you a lot of customer queries, but Linkedin will give you more conversions and thus business. Websites like Linkedin guarantees your business creamiest of customers. The person also should be able to monitor the discussions on the online forum of the organization, cutting out trolls and abusive language. As a matter of fact, if you do not derive interest in customer engagement, then you are not cut out for a job in social media. Tip: Having great communication and conversation skills could help you start your career as a social media or engagement manager. 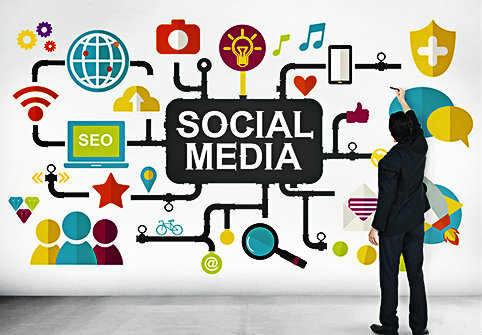 Social media is all about getting new customers and boosting sales of the product of the company. Social media managers, thus need to be adept at knowing the pulse of the audience who is the online viewers. By experience, they ought to understand whether the audience wants more of videos, blogs, articles, listicles or email newsletters. Similarly, knowing how to access web analytics tools for monitoring the traffic and measuring response to your page and promotional campaigns is extremely useful. Trying to understand the basic hacks of using analytics tools such as Google Analytics, User-testing, Chartbeat, Spring Metrics can improve your odds of landing the social media job you have been longing for since long! The knowledge of web analytics is extremely important for improving the reach of the website. Staying updated on the happenings around you is a good sign. Employers around the world always prefer a candidate who is well-informed about the news rather than a person who is ill-at-ease with current affairs and the like. Being well-opinionated and having good factual knowledge makes the recruiter’s job easier. Tip: Being well-read about current affairs and events is an add-on. Knowledge of Content Management Software (CMS) is essential to create blogs and the verbal as well as visual information displayed on it. The CMS is an open-source used for hosting and making the information readable to the final reader. WordPress, TinyCMS, Refinery CMS are a few content management platforms, a social media manager should be aware of. Knowing how to access and use CMS enables the social media manager to enhance your website and make it more readable, appealing to the viewer. The digital media has come of age and is creating multiple job opportunities. However, another important thing is to be able to recognize them for reaping their benefits. It is extremely important to keep your eyes and ears open for getting leads for the same. Keeping the above pointers in mind, one can have a fantastic career in the social media industry, which requires a bit of everything-passion, creativity and loads of hard work. 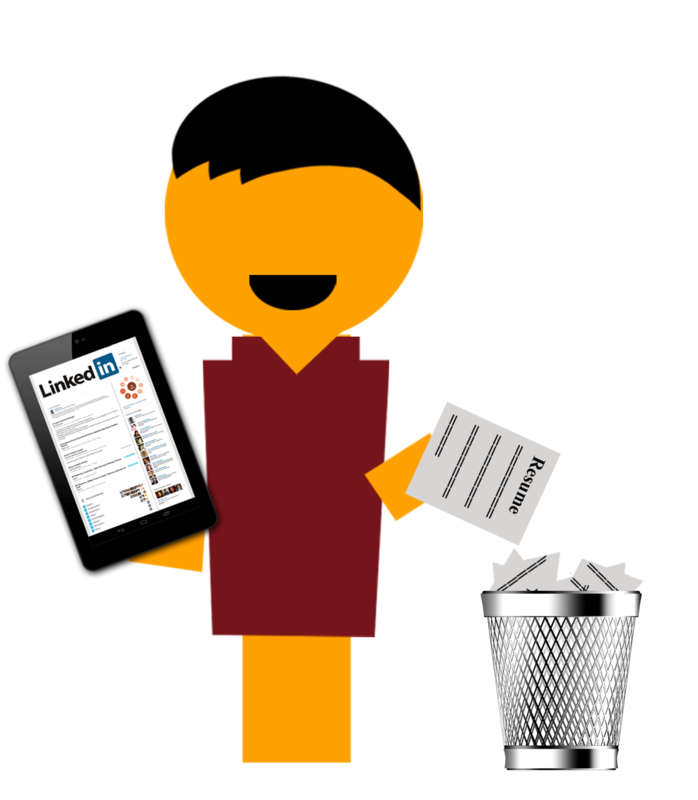 Why You Need to Be on LinkedIn Even When You Have a Job? Why is it important to be on LinkedIn? Is this a platform to land new jobs, or can it help enhance skills? Is being on LinkedIn very essential for your first job? Can we not land jobs without LinkedIn profiles? A list of questions from people who still remain unaware and ignorant about LinkedIn and its need. 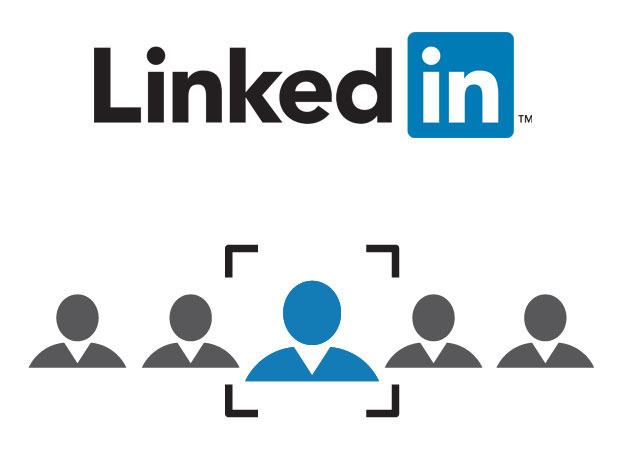 While rest of the world is trying hard to optimize their profiles or build professional networks on this platform; there are many who still don’t have a LinkedIn profile! Unbelievably Strange it is! Perhaps, they do not know the number of opportunities they are missing everyday and therefore abstain from landing this platform. However, it is never too late to learn new things that fight age old concepts. All those who are not on LinkedIn and still have landed this post (not accidentally of course), have definitely taken the first step in unleashing the truth. Read this article and if you find it convincing enough, do create a LinkedIn profile today itself. 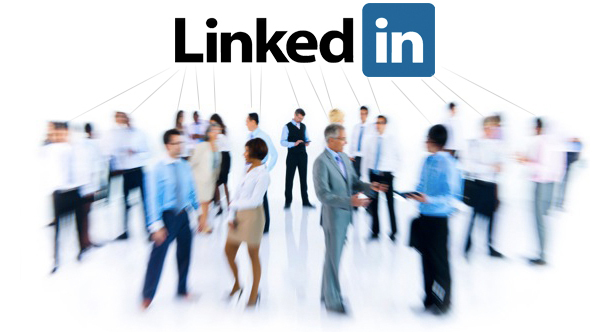 Here are some reasons that amplify the use of LinkedIn. However, similar to any other platform, you need know how to use it, to make the most of any platform or opportunity. Therefore, once you know the number of ways LinkedIn can help you boost your career graph; make sure of implementing the same as well. Why do I need LinkedIn? I already have a job. One misconception about LinkedIn, that most people; precisely working professionals carry is that, they consider LinkedIn as a job searching tool. And finally when they land desired job roles, they simply remain inactive on this platform. Many even feel that LinkedIn made no contribution in easing their job search process and hence, there’s no point continuing. However, this is wrong. 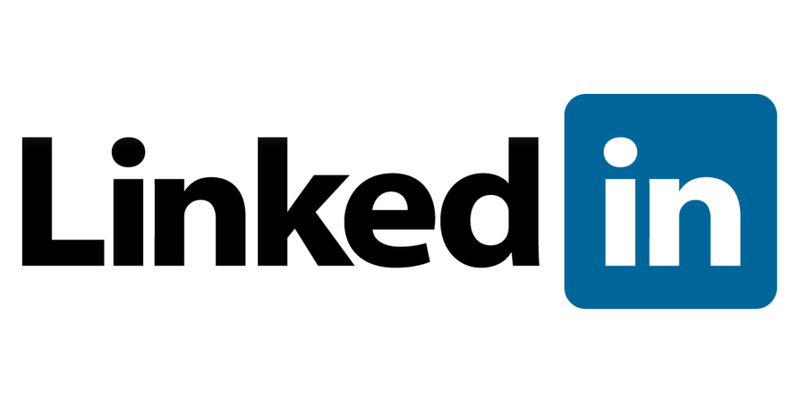 LinkedIn can be viewed as a networking tool where users can remain connected to their professional acquaintances. And if we are to talk about job search, networks and their connections can help you know about job openings or skills required for different job roles. You may even come across people who are in need of professionals similar to you. Sometimes you may meet people who have similar career goals. Communicating with them can turn beneficial for you as many great ideas develop from simple and casual discussions. I hope you now know why you need to be on LinkedIn, even when you have a job. Either you are on a year ending vacation tour, or overworked by superiors who leave no space to breathe; you spend five minutes on LinkedIn and there you are well informed about all changes or improvements taking place within your industry. Be it business strategy or anything else, LinkedIn has some really interesting features to keep users glued to this site. And this is definitely very helpful for you and me or anybody else. Here I am talking about LinkedIn News feed features. 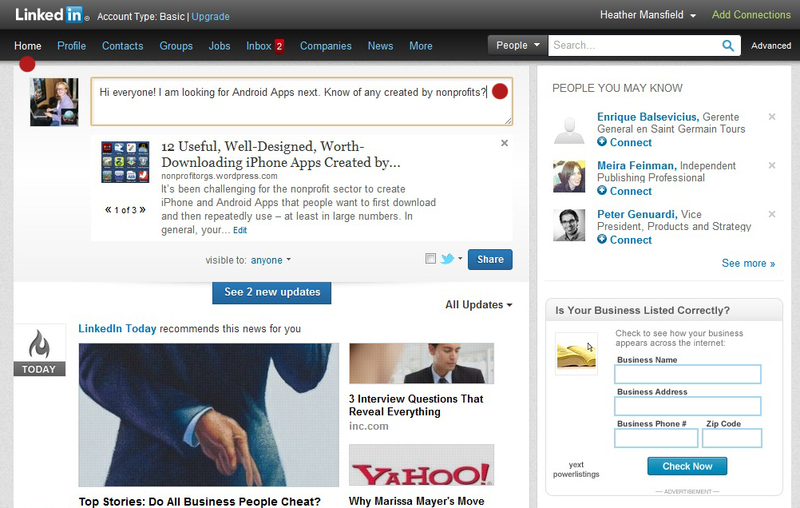 LinkedIn News feed is similar to feeds in any other social media site. However, as this site is a professional social media related, you get latest information or content about your industry. You can customize your feeds and depending on the type of content you share or read, the people in your network and your overall activity bring you feeds, very relevant to your job role and industry. Thus, you don’t need to keep hopping around from one site to another gathering facts regarding industries. They just come to you effortlessly. And you definitely know how important it is to remain updated with latest advents within industry. You lag behind here and so does your professional growth if you are not updated. Thus I guess you do find reasons of joining LinkedIn now. Still No?! Okay lets go ahead with further advantages. Perhaps, this may convince you. It is simply not an exaggeration when I say that profiles missing on LinkedIn may get dumped by recruiters. Although, organizations do not make it mandatory for candidates to be on such professional networking sites; it is extremely crucial. Just speaking to few recruiting staff, who happen to be my LinkedIn colleagues, helped me know the fact that they do look for candidates on LinkedIn during hiring process. When asked why, all of them came up with different answers. One of them shared that she uses candidate LinkedIn profiles to know if their resumes are stating facts. Many candidates are in a habit of overstating in their resumes; however, they cannot do the same on LinkedIn. There were others who shared that sometimes when they need to make quick hiring, looking for candidates with relevant skill sets on LinkedIn is very beneficial. They find suitable profiles and contact professionals directly. Thus, saving their time, that could get wasted on age old hiring processes. And talking about your perks, you may receive calls from potential employers, even when you are not actively looking for job opportunities. Well, it literally takes nothing to maintain a LinkedIn profile; as compared to writing resumes that takes a lot of research, theories, opinions and what not. However, that does not mean that we stop writing our profile documents completely. On the contrary, you can refer to your LinkedIn profile to quickly prepare a career summary easily. This includes the time duration spent with each of your previous employers, stating different job responsibilities briefly. And sometimes, when you are not very sure about mentioning some professional information on resumes, you can easily skip those, as you already know that your hiring managers are definitely going to visit your LinkedIn profile. Well, this was all about why you definitely need to be on LinkedIn, if you need to boost your career graph. However, these are few advantages of having a LinkedIn profile and regular members will definitely be in a position to add million other benefits to this list. Now, if you really found this convincing enough, don’t forget to create a LinkedIn profile. You will definitely feel the positive change it can create on your professional life. Social media has become a part of our lives. We like to connect with friends, new and old. We like to share our happiness and sorrows not only in the real life but also in the virtual world. Not only this, we use social media for professional networking also. If you are a job-hunter, you must use this new, emerging venue to accelerate your job search. Research studies have shown that more than 90% companies use social media to recruit new employees; and three out of every four manager checks out job-seekers’ profiles on various social media platforms like Facebook, LinkedIn, Twitter, Pinterest, Google+ etc. Since social media is the rage, you must use it to let people know that you are searching for jobs. Moreover, you should mention what type of jobs, what type of companies you are looking for. This will help you know about vacancies before these get listed on companies’ websites, newspaper advertisements or online job portals. You will apply for a job using your real name, right? So why pick some pseudo-name, punchy words for your profiles? Using your real name will help recruiters to find your profile quickly and easily. This also reflects your professional attitude. Make every attempt to keep your profile clean. To make an impressive profile, you need to remove all materials like articles, posts that may hurt someone’s political sentiments. Search for some tools that can easily delete such things. Select a picture that makes you look competent and influential. You must link off your account to somewhere so that people can gather information about you and your interests. To make your presence felt, you must include links to your personal websites, blogs, any of your current projects etc. Make sure you never use your accounts for professional communications. For example, don’t follow up a hiring manager after interview sessions on any of the social media platforms. Prepare a complete, impressive profile that increases your chance of getting opportunities by 40%. A complete profile must include details of your big achievements and accomplishments, qualifications, skill sets, certifications, if any. Get yourself clicked in a nice business suit and use that picture for your LinkedIn profile. Everything you do here must make your employers feel that you might be a thorough professional. Although checking your profile on LinkedIn may not seem to be as exciting as on Facebook or twitter, it is advisable to keep your profile regularly updated. Set reminders on your phone to check your profile every two or three days and connect with your network regularly in any way. Join groups as this can help you make connections with new professionals. Pick the best groups, connect with them and share your thoughts to learn about new happenings in the industry. Don’t just keep on connecting with every recruiter. Remember your hiring manager is interacting with lots of interviewees like you. If you try to connect with him before any decision has been made, he might think of you as being over-confident. In case, you are not hired your image will be shattered. See LinkedIn jobs to learn about open positions. How to use Facebook and Twitter? Make sure your Facebook profile is private. But some information like your photo, academic and employment status should be kept public; otherwise employers would not be able to learn basic facts about you. 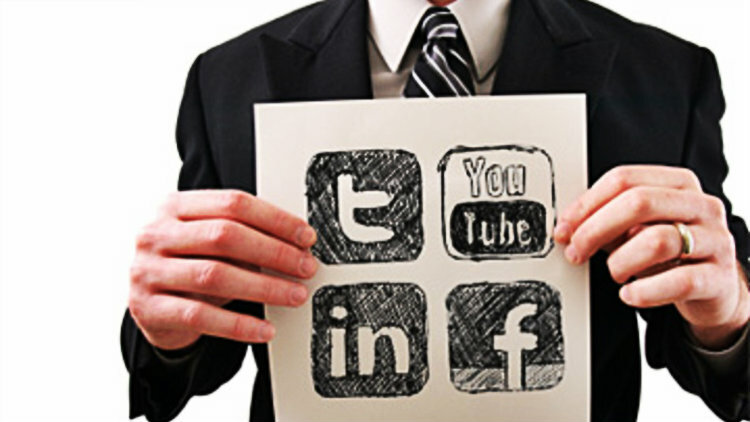 A host of companies are using Facebook and Twitter for recruitment. You must Like and Follow companies that interest you, Retweet and Share posts by those companies. Post new, attention-grabbing yet authentic articles based on your skill sets on your Facebook page. Create your own blog, put links of your blogs on Facebook page. Focus your tweets on the subject of your interest or skill sets. Post a status regarding your job search. Also make your professional status updates public so that if any of the recruiters see your page, even accidentally, he may spend some valuable time learning about you. Retweet articles by others that you really loved or liked. Be a real person on Twitter and Facebook. You must like, tweet or retweet articles about your interests, funny observations, inspirational stories etc. While going through your profile, a hiring manager will get the feel that you are a practical and fun-loving person. Use your Twitter account to follow some job search experts. Various companies have Twitter accounts specifically meant for their recruitment initiatives. So follow those companies to get the latest job opening updates. Have you ever thought of the functionality of hashtags? Many times employers tweet out job applications with accompanying hastags and you need to type words like “#jobs” to get the best results. Rebuild your professional network by actively participating in twitter chats. Besides these tips, while preparing your well-crafted resume, you must include URL for your Twitter handle and LinkedIn profile to your contact information. Tapping into the power of social media enables you to: make connections with alumni at your preferred companies, review profiles of your employers or interviewers and their professional association; know more about your target companies and their culture, recruiting process, events; get industry related information like present competitors; learn about job vacancies, career paths for different functions. Moreover, employers, to a great extent, can get a clear idea of you, your personality, academic background, work experience, knowledge of industry, hobbies and how your skill sets might fit into the position that they you are looking for. All these information will help you during your job hunt and interview processes.